Happy New Year! We hope everyone had a safe and happy holiday. Thank you to everyone that completed the Coalition Survey that we sent out in November; you all provided great insight for us. Below you will find results from the survey. I am happy to share that I am back from maternity leave. Thank you for all the well wishes and congratulations from the Coalition community. I am excited to be back and continue this most important work. Thanks to all that completed our coalition survey. We want to share some key themes with you. 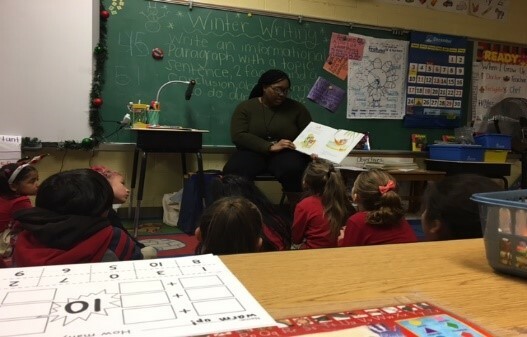 Enoch Pratt Partnership– All of the 1st grade classrooms at our six focus schools were visited by their local children’s librarian in December. The librarians planned activities and read books a loud to the students. Visits were developed to directly align with the new literacy curriculum, Wit & Wisdom. Librarians will be visiting again in March. These visits provided an opportunity for students to learn about fun things they can do at the library in order to further spark their use of library resources and programs. Family Literacy Nights: Multiple schools have expressed interest in using Grade Level Reading’s Family Literacy Night toolkits. These easy-to-use toolkits help schools across Baltimore host their own Family Literacy Nights, showing families of Pre-K-2nd graders actionable things to do to support reading skills at home. 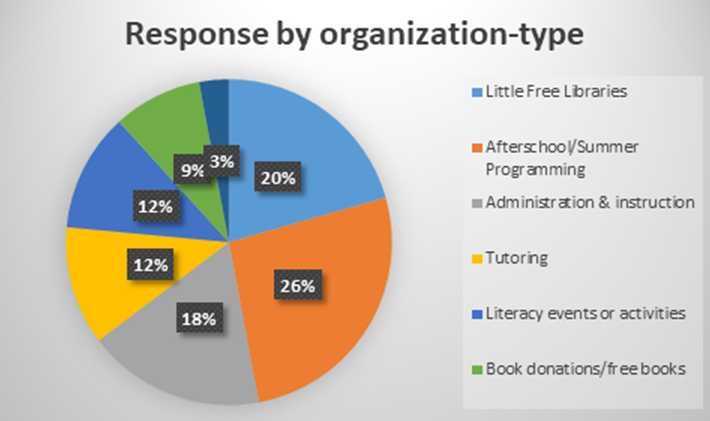 The toolkits were provided for 4 schools that hosted family literacy nights. We still have free materials should your school or organization want to host a Family Literacy Night. Contact Ruth Farfel (rfarfel@ffee.org) to request materials. Literacy Materials: We are currently in post-production for two videos. Please stay tuned for more information! 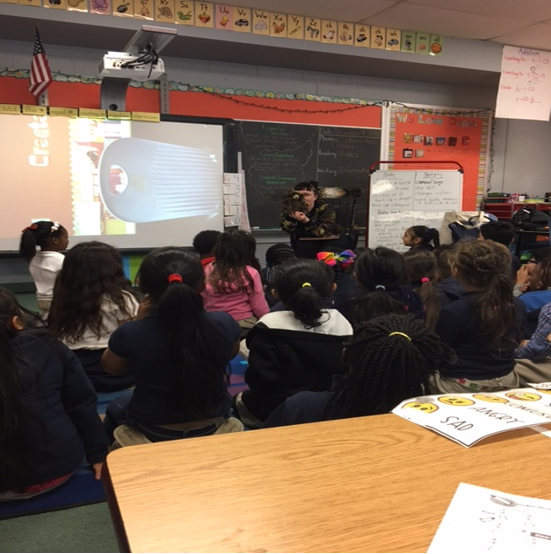 What Does We Need Diverse Books and Baltimore Read Aloud do? 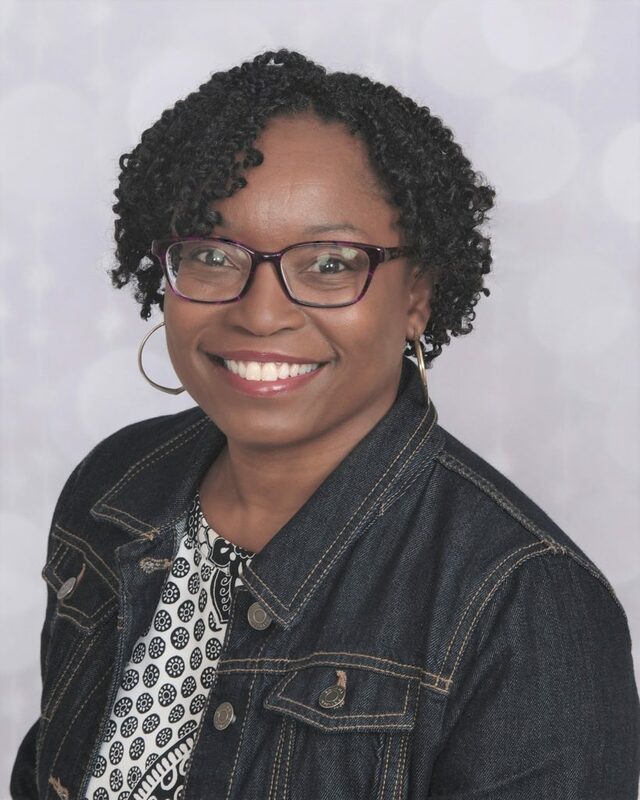 We Need Diverse Books was founded by children’s authors who were frustrated by the lack of recognition and representation in children literature. The aim of the organization is to bring more diverse books to children by promoting and celebrating diverse literature. Baltimore Read Aloud hosts read aloud events and pop-up shops featuring diverse books. It aims to help families discover diverse titles and increase access to diverse books in Baltimore. Why is Nicole Committed to this Work? Nicole can be contacted by e-mail at nicolejohnson@diversebooks.org or bmorereadaloud@gmail.com. Information sessions are being held by City Schools to share your ideas for increasing City Schools’ enrollment. The following sessions are scheduled for February: February 4 at Miller’s Court, and February 20 at Wildwood Elementary/Middle School. City Schools just released a report titled, Investing in our Future: A World-Class Education System for Baltimore City Students. This report aligns with the continuing conversations and work of the Kirwan Commission and succinctly outlines their vision for equitable funding for a world class education for all students in Baltimore. 2018-2019 Kindergarten readiness data is available here. Please see this article about the Kirwan Commission’s delay for another year. Check out this response article by Roger Schulman about Maryland’s new star rating systems for schools.